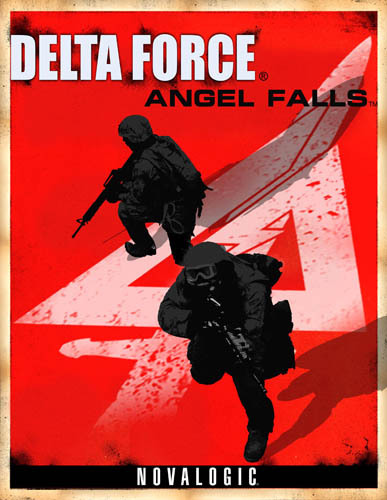 Dier jahr kommt Delta Force: Angel Falls /Black Ops aus!!! Set in the north-west region of Central America (near future in Colombia & Venezuela) “Delta Force: Angel Falls” takes the player to the rural, sparsely populated, jungle areas of this exotic locale. Avoiding the over-exposed Middle Eastern settings; the South American environment provides a premise which is naturally beautiful and full of new millennium conflicts. Marginal governments, involved in local expansionism, continually scuffle with one another and with major global powers. Complicating the setting, drug cartels have evolved beyond money and violencedriven entities to political forces rivaling established governments. Influenced by current events, the game is both topical and novel. The sometimes local philosophy of “your enemy is my friend and your friend is my enemy” gives rise to a multitude of ever-changing alliances and conflicts which drive the game’s rapid action and easy-to-digest back-story. The culmination of the conflict takes place in the Angel Falls area of Venezuela providing both a spectacular setting and a surprise ending. * 12 single player missions over 3 campaigns. 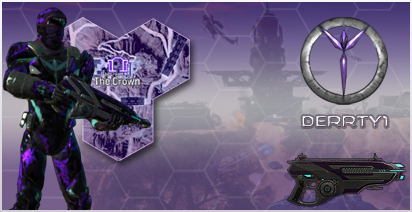 * 12 multiplayer maps supporting multiple game types including TKOTH, CTF, TDM & DM. * Utilizes real “Delta Force” scenarios, tactics and equipment in course of game through extensive consultations with Delta Force operators. * Seamless large-scale environments encompassing land, air and sea-based vehicles. 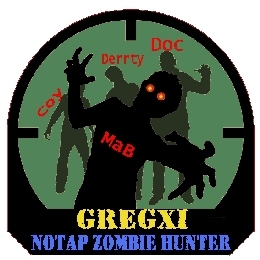 * Gratifying gunplay, well-balanced weapons, and tactically interesting dynamic environments. * Supporting up to 200 combatants, per game, in online play. Is there a link about features etc.??? Es genügt eben nicht, keine Gedanken zu haben, man muß auch unfähig sein, diesen auszudrücken! No, only NovaLogic released this on their website. Na hört sich schonmal besser an als das andere mit The Unit. LOL Ja da hast du recht Dragon! Eigendlich hoff ich auch was wieder wie DFLW. Gell MaB? Sollte eine Selbsthilfegruppe zum Sterben besuchen! Sie versuchen es noch in 2008 zu releasen! Es gibt jetzt ein paar screenshots. Vielen denken das es ein ander spiel ist aber wenn du richtig guckt, sehst du das es sicher der neue DF ist. Orteil selbs! Den Soldaten finde ich richtig gut..Ich finde das der Soldat auch das einzig wirklich neue ist auf den screenshots. Die Pflanzenwelt stammt denke ich von JO,..oder ? Sieht auf jeden Fall nicht so überladen aus, und wird daher vieleicht auch für weniger starke Rechner gut Spielbar sein.